For searching scientific literature and information the Library offers a wide variety of automated search systems or databases, like catalogues, specialized bibliographies, electronic reference works and full-text journals. LibrarySearch: a discovery tool for all parts of the TU/e Library collection and libraries world-wide. In many cases it will provide direct access to full-text articles. LibrarySearch is also ideally suited for search by subject. Overview of Databases TU/e Library: these databases and (specialized) bibliographies for which in most cases the TU/e Library requires a license, are relevant for literature research on specific subjects. References provide direct links to the full-text articles wherever possible. See also: About databases. The Journal list A-Z offers an overview of current electronic journal subscriptions. By clicking a journal title you go to that journal’s start page. Continue your search within the journal publisher’s interface. BrowZine is a searchable collection of e-journals that includes the majority of TU/e subscriptions. Find, read and monitor the main journals on your subject. Make your personal choice from the TU/e journal collection and receive automatic notification as soon as new articles appear. Publications from TU/e or TU/e Repository: listing of publications originating from TU/e or of which the author is affiliated to TU/e. Like dissertations, theses, orations. Mostly linked to full text. The Search help for articles provides assistance in finding articles in journals and conference proceedings. Use the Search help for standards if you are looking for technical standards. Use the page Patents research/application for searching Patents. The books that are kept in open shelves in the MetaForum building are arranged by subject area. The Search tree provides an overview of all main subject areas A-Z and all subsections. The maps of the Library show where to find the various subject areas on the shelves. The Information Skills web modules on the IEC Intranet pages provide detailed step-by-step explanation of literature research. Especially module 3, Getting started, making a search plan. Access to search systems and full-text journals for which TU/e has acquired licenses is limited to users within the TU/e IP domain. 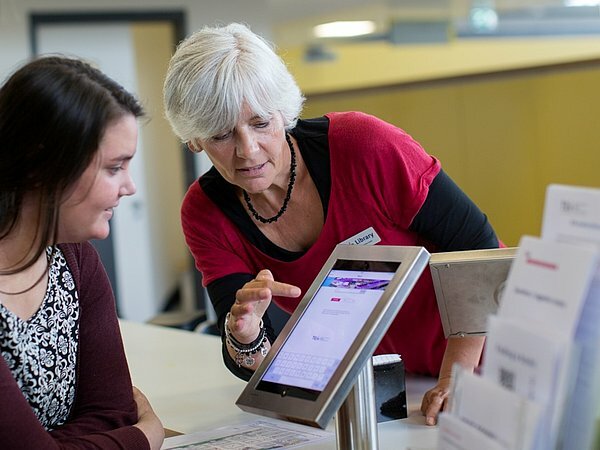 Remote access to retrieval systems and full-text journals via the Proxy Server or by making a VPN connection to the TU/e network is limited to TU/e staff and students.